A saga this week that hammers home the final nail in the "Ukip We're Not Homophobic, Honest" coffin. London's Ukip members had no say in the selection of Candidate Alan Craig for the London Assembly - much as the Ukip members in Wales had no say either in their Candidates. It's very undemocratic, but it's very Ukip. Clearly had they been given the chance, they would never have selected Alan Craig. He's been chosen by the 'local branch' apparently - and approved by Nigel Farage, of course. 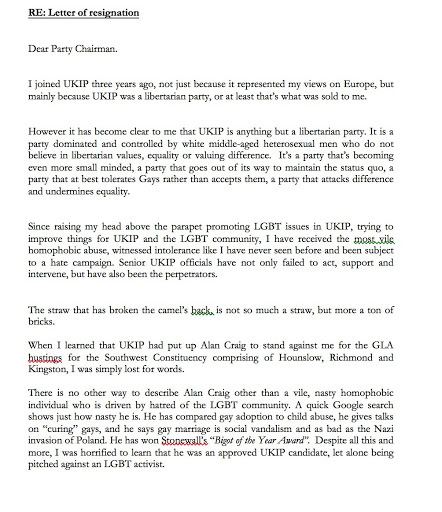 Alan Craig - possibly the most openly homophobic Ukip Candidate, ever. 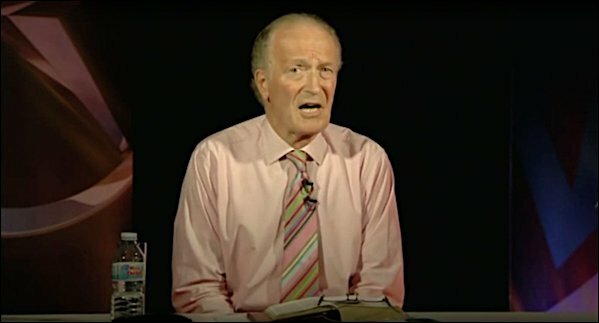 He is probably the most openly brazen homophobic man in Ukip. He compared gay equality advocates to Nazis. He believes homosexuality is an illness that can be cured by therapy. No wonder Stonewall nominated him Bigot Of The Year. He says gay marriage is social vandalism. Are Ukip wary of him? No - they defend him to the hilt. So angry are some Ukip members than a petition has started within Ukip to oust Craig. Good luck with that. Craig was 'Nigel Approved'. There is no arguing with your unelected leader, Ukip people. You know this. One of the other Candidates for the GLA was Richard Hendron. We have little respect for most Ukip types, but we like Hendron. He has, as we have urged others in Ukip to do, openly challenged at length the Homophobic Hate within Ukip. He is not afraid to criticise his own party. Richard Hendron, could have - should have - been the Ukip Candidate. He has made waves and spoken out. His reward? He was banned from membership of the Ukip LGBT wing - @ukiplgbt on Twitter - for doing exactly what they should be doing. We have stated too often how @ukiplgbt are almost always silent on this issue. Hendron was never silent. And he paid the price by being passed over. Or perhaps Hendron was just not a good Candidate? No - he's an excellent Candidate. 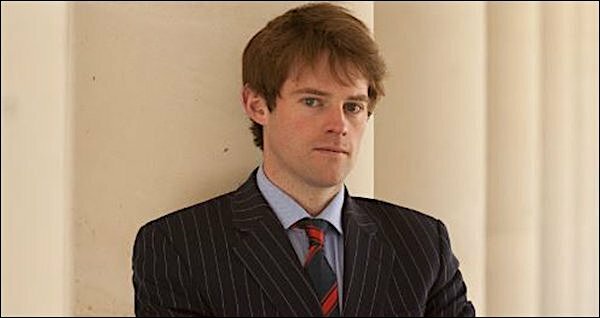 He is an ex Police Officer, now a Barrister, intelligent, balanced. Jeez, if only Ukip had more like him. Well, no more. 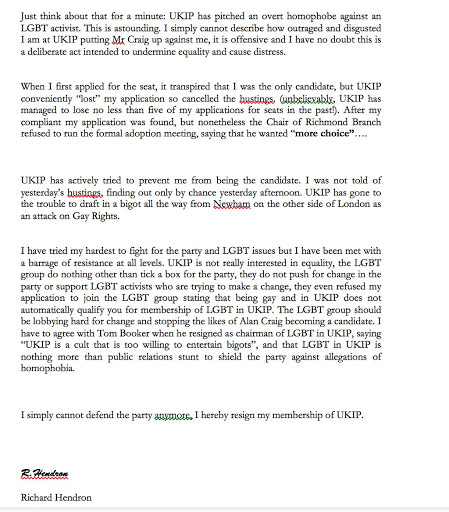 Hendron has quit Ukip "in disgust" and penned a damning letter to the Party, linked here - Part I - Part II. You'd imagine the Ukip LGBT Wing - @ukiplgbt - would be up in arms over this situation. Well, their silence has been deafening. 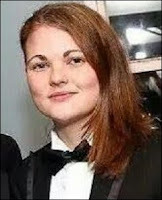 UKIPLGBT are headed by Flo Lewis. About 24 hours too late and after a period of silence, they finally posted 1 tweet - and that was not their own view, but merely to publicise the petition to remove him. @ukiplgbt have retweeted others views on the matter - but have made no statement of their own that we can find, despite promising such on Social Media last night. "A statement on behalf of LGBT* will be released shortly." Nothing on Twitter, Facebook, or any other site. Lewis is in a tricky position - Criticise the choice of Candidate (go up against Farage and ruin her career); Support the Candidate (and lose all integrity); fudge the issue (integrity); or remain silent (ditto). It seems many members of Ukip are up in arms about the selection of Craig, but @ukiplgbt - who should be leading the charge and shouting loudest - are ambivalent. Silence, too, from Ukip's most well known out gays, London Mayoral Candidate Peter Whittle and MEP David Coburn, both very prolific Social Media users who have gone to ground. 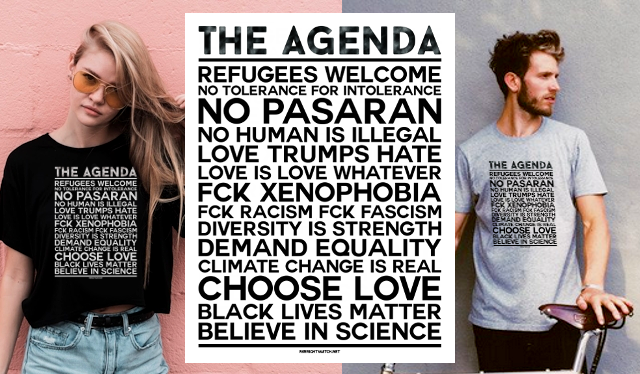 It's all very Ukip, and very, very Farage.